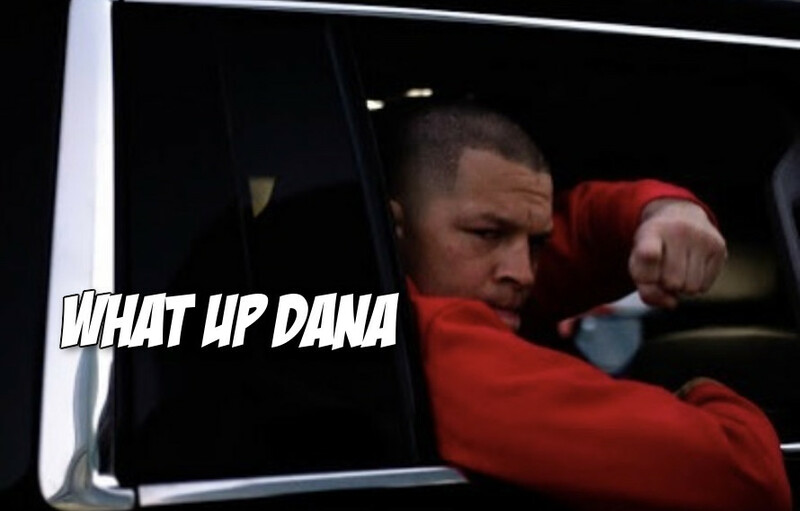 Remember when Nate Diaz Stockton slapped the taste out of Dana White’s mouth? Good times. To say White and the Diaz Brothers don’t understand each other is an understatement. To say White and Nate and Nick Diaz would have a lot of awkward elevator rides together would be a massive understatement. The mind of a Diaz and the mind of the President of the UFC just operate on two completely different tracks. They rarely if ever intersect and it feels like when they do some kind of crash is coming. Only three months removed from Nate Diaz being booked versus Dustin Poirier, there is no sign of that fight ever happening after it fell through. Hell, there are no signs, rumors or tea leaves that point to Diaz ever fighting in the UFC again. Chalk it up to Diaz being Diaz, the UFC being cheap or Dana White undervaluing the worth of one of his fighters. The MMA Universe has been through all three of these scenarios numerous times before. Last night at UFC Phoenix Fight Night on ESPN 1 Cain Velasquez versus Francis N’Gannou 1 ( that was the name of the event don’t bother to look it up), Diaz and White had a less than 10 second interaction. White was conducting a backstage interview with roving reporter Megan Olivi when it just so happens that Diaz walks by. Hmmm, if UFC was WWE this would be a clear sign of some sort of set-up. At times UFC wishes it was creative as WWE and this very brief interaction may mean nothing in the end. Then again, what if that was the seed for a grand Diaz Bros return to the UFC in 2019? White says it’s not happening, which thanks to MMA math/logic, actually increases the chances of it happening. Dan knows something. Nate knows something. What does it all mean? Check out the full White interview with Olivi below.